Beer is the humanity’s oldest alcoholic beverage, in the world’s third-ranked beveragesafter water and tea consumption. Beer was introduced to China in the early twentieth century, belong to exotic species. Beer with barley malt, hops, water as the main raw material, yeast fermentation brewed full of carbon dioxide, low alcohol wine. ASG has a wealth of experience and a lot of expertise. From the bottle design, manufacturing processes, installation, commissioning and acceptance to the best efficiency and productivity. Glass bottles, metal cans or PET containers all accepted. 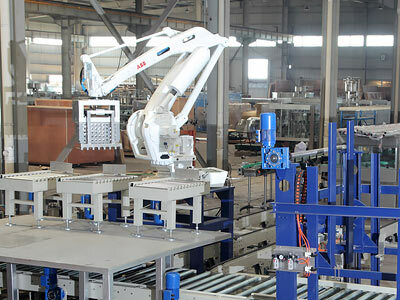 Jiangsu ASG Packaging Machinery Group Co., Ltd provide customers with comprehensive solutions. 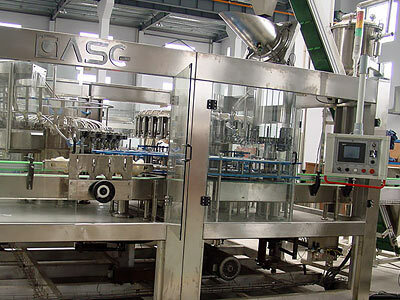 ASG is the filling machine manufaturers and suppliers,we provide a wide range of beer filling machine,automatic beer filling macine,beer bottle filling machines,beer bottle machine,Our beer bottling filling machine use stainless steel where possible to reduce wear & make them easy to clean. Monoblock beer bottling machines provide a cost effective way of incorporating isobaric (pressurised) filling with a rinser & capper.